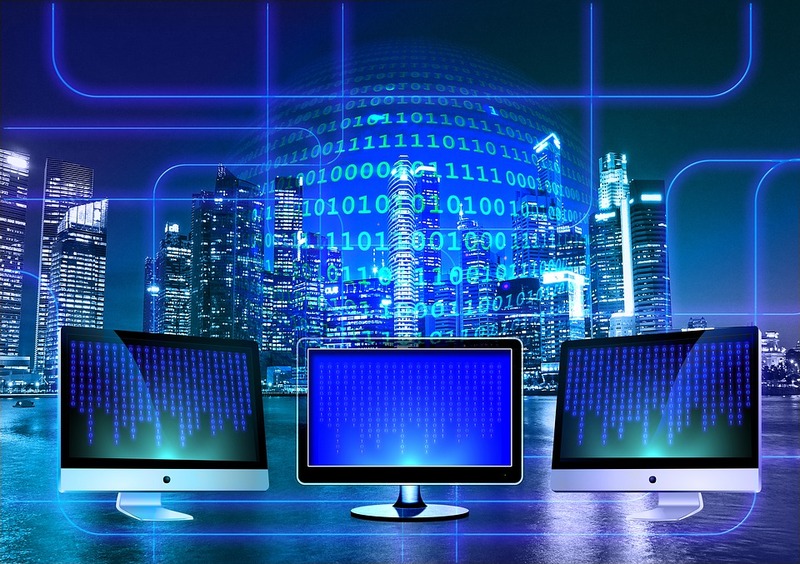 National Broadband Network (NBN) has secured multiple significant research and development (R&D) deals with the University of Melbourne (UoM) and the University of Technology Sydney (UTS). The R&D partnerships have a cumulative value of $3 million. NBN’s R&D plans are to develop new technologies that will help enable more effective services for Australian’s on its Network and this new collaboration will greatly support this goal. The collaborations with the selected Universities will enhance the ability to bring new technologies into the market that will help NBN improve the end-user experience. This new formed partnership also shows as being successful to the universities and its students, as it will provide real-world access to telecoms network operational data. Initially the partnerships will run for a three year period and the Universities have addressed their excitement and anticipation for the projects to commence. 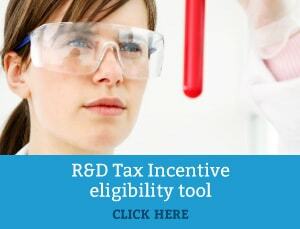 If your company is also developing novel solutions to enhance its technologies, take our online eligibility quiz to find out whether you qualify for a tax rebate.